Previous: O’Rourke, Abrams, and Gillum: Who Had the Most Impressive Loss of 2018? Next: Will Jon Huntsman Make a Historic Return to Utah’s Governorship? 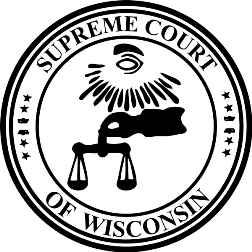 Be the first to comment on "Wisconsin’s 2019 Supreme Court Election Is 4th Closest Race in State History"